Onions have many uses beyond flavoring dishes in the kitchen. For centuries they have been used for a wide variety of treatments, and are particularly useful in treating a number of health issues and concerns. Their antimicrobial and antiseptic properties make them a great alternative to antibiotics and other pharmaceuticals, especially for common ailments like ear infections and small wounds. 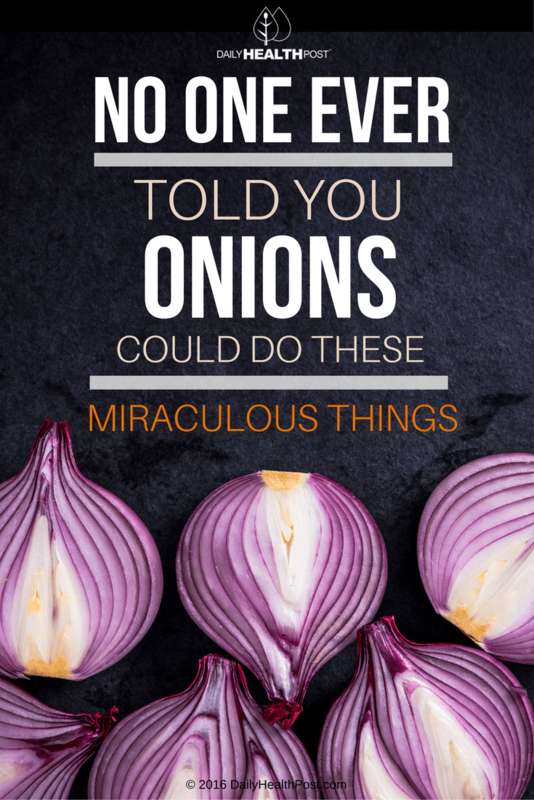 These properties also mean onions can be used in the kitchen to disinfect utensils and serving ware. Like the equally powerful garlic, onions are a member of the allium family. They’re also a good source of fiber, calcium, phosphorous, potassium, vitamin C, vitamin B6, sulfur, antioxidants, and flavonoids (1). It even contains quercetin, a power antioxidant that protects against heart disease and cancer while also treating hypertension and high cholesterol. Plus, it relieves allergy symptoms by preventing the release of histamines from immune cells (2). 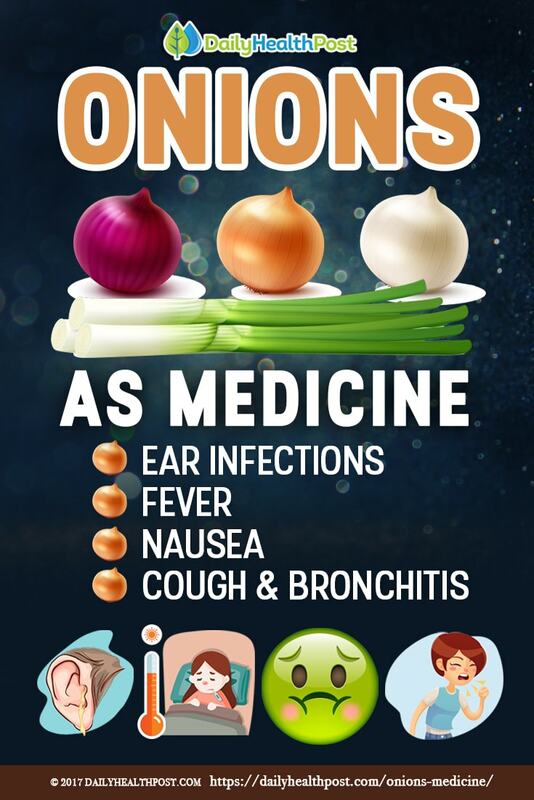 Thanks to these nutrients and more, onions can play a crucial role in fighting major health issues, including diabetes, asthma, and cardiovascular disease (3). 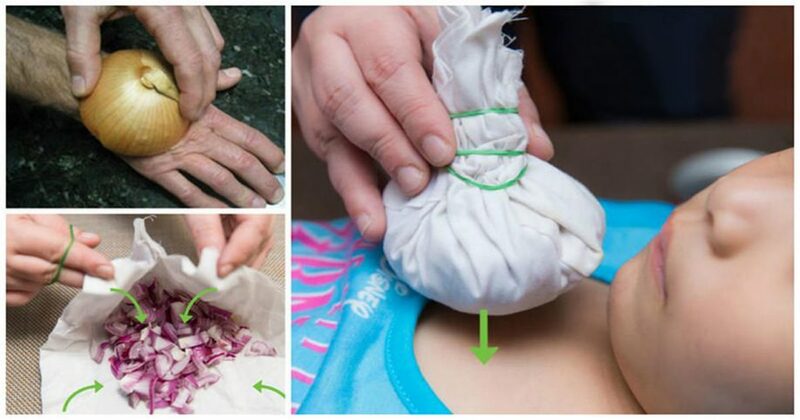 Onions can be used around the home for healing common ailments such as congestion, earaches, cuts and scrapes, fever, respiratory ailments, and constipation (4). 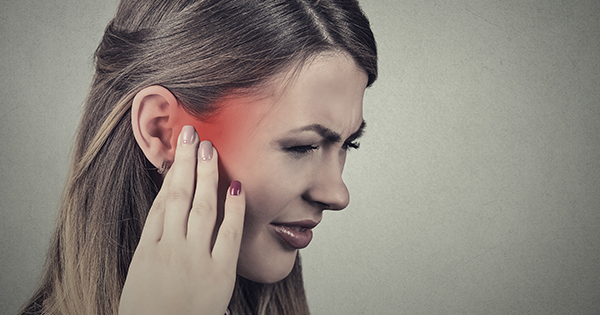 To cure ear infections, chop onions finely and tie into a double-layer of cheesecloth. Hold the onion poultice firmly against the affected ear and secure in place using a cloth bandage or snug hat. Keep for up to 12 hours and replace with fresh onions as needed.